New York subways are famous for colorful life lining it . 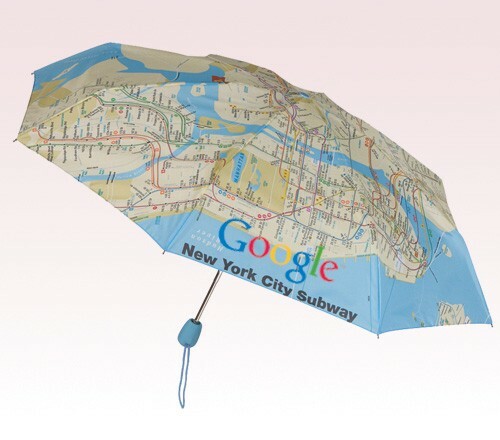 Advertisers who have been pining hard to map these facets into their promotions can always seek this 43” New York subway map promotional umbrella for best results. 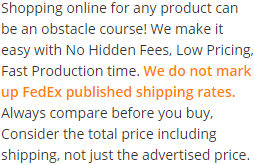 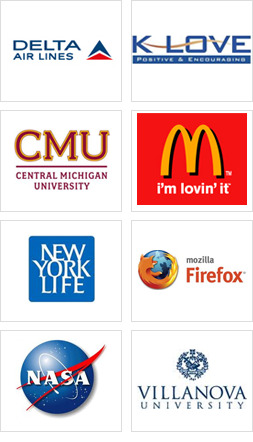 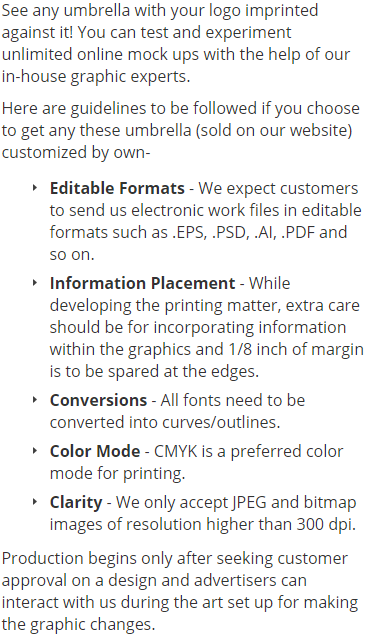 It can be pursued by advertisers based in New York for promoting their business in niche market. 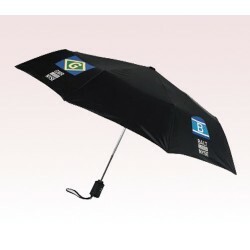 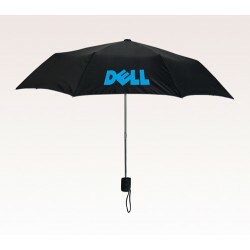 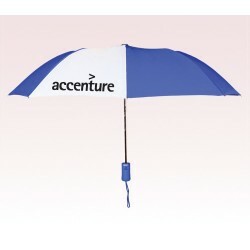 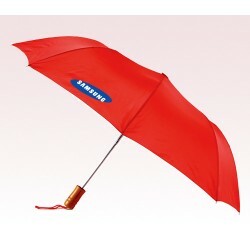 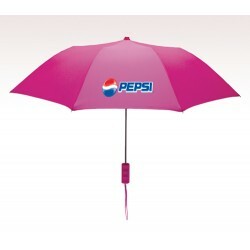 This auto open umbrella makes a good business gift in all seasons.